The Sydney Dog Lovers Show is back for the fourth year running at the Hordern Pavilion and Royal Hall of Industries on Saturday 5th and Sunday 6th August, 2017. This fun annual event is your chance to listen to great presentations from some of the most respected experts in the pet industry, watch unique live entertainment not to mention pat and photograph lots of adorable pooches! Celebrity vet Dr Chris Brown will take centre stage again with a series of new and informative talks. He will be joined by beloved vet Dr Katrina Warren and the Wonderdogs who are premiering their brand new show "The Wonderdogs Go On Holiday"! The star-studded line up continues with Hero Dog Ambassador and Neighbours star Andrew Morley, TV vet Lisa Chimes, RSPCA Inspector Ryan Anderson (Aussie Dog Guy), celebrity animal trainer Peta Clarke, dog trainer Steve Austin and disc agility pro Rodney Gooch. Crowd pleaser (and people-drencher) DockDogs® - sponsored by BlackHawk - is set to make a triumphant return as pooches of all shapes and sizes launch themselves into a 100,000 litre pool in the hope of taking out the coveted titles of longest and highest jumps and fastest retrieval. Whether in the field of duty or in our homes, dogs are everyday heroes. The Dog Lovers Show will honour our furry saviours with the new Hero Dog Tribute for the first time in Sydney. From military, assistance, customs, security and rescue dogs to guide, hearing, PTSD and therapy dogs, plus the most incredible dogs helping the local community, this is a rare chance to learn about, pat and interact with these heroic canines. 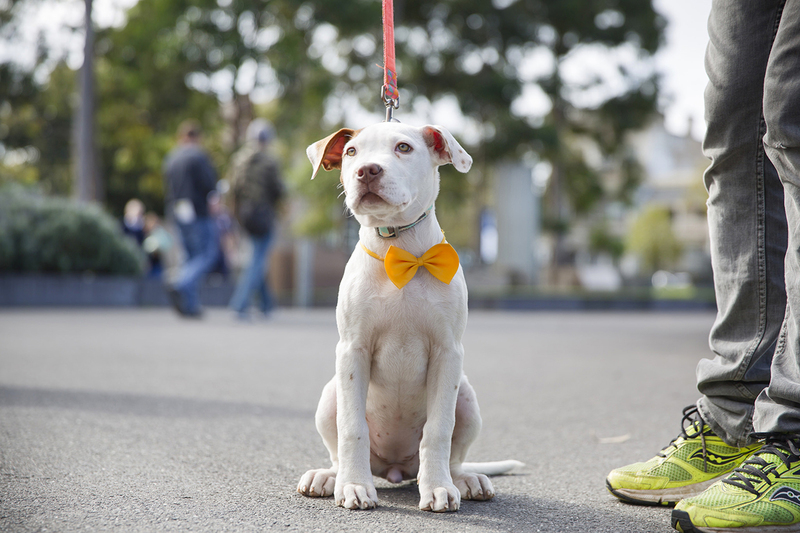 Continuing their commitment to supporting local rescue groups, the Dog Lovers Show will once again feature over 30 NSW shelters in the Rescue Dog Zone. Here, visitors can learn more about adoption, meet abandoned pooches looking for their fur-ever homes and start the process. The KONG Celebrity Vet Stage returns with a bumper educational program delivered by some of Australia’s most beloved pet professionals, each with their own tips for a healthier and happier pooch. Canines sprinting, weaving, over-achieving and Frisbee retrieving is just a fraction of the action in the Royal Canin Arena. 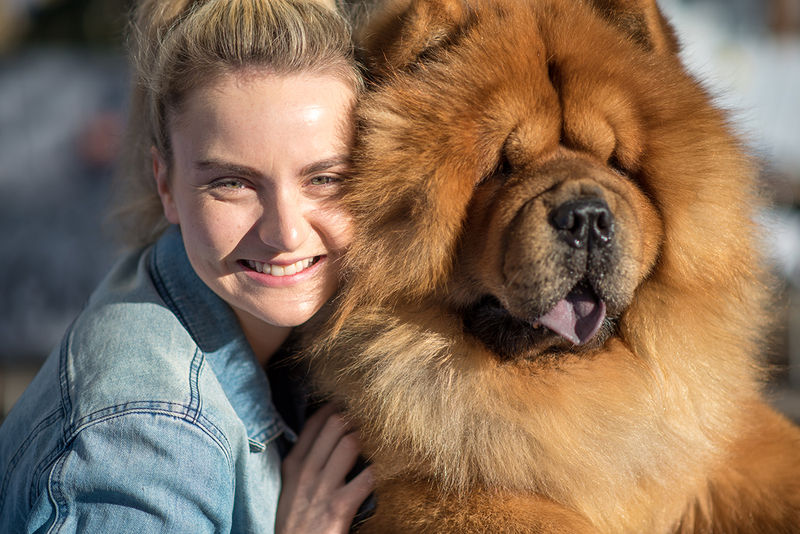 Fluff fanatics will be introduced to hundreds of local pooches, and for the first time Dr Chris Brown will host the Meet the Breeds Arena show featuring rare and often unknown dogs. Dogs NSW are unveiling a brand new Ask-the-Breeder stage, where a number of Breed Club representatives will deliver short talks on diet, training, exercise and the characteristics that make their breed club so unique. If you’re looking for a new dog or simply eager to learn more about a bundle of breeds, then this attraction is a must. Visitors can get up close to around hundred different breeds, including over 40 Breed Clubs from Dogs NSW in the Breed Showcase featuring pawsome Pugs, cuddly Collies and coiffed Cavaliers to name but a few. Ever wanted to recline in a sea of beanbags surrounded by snuggly pooches? The Channel 7 Pat-a-Pooch Zone is about to make your dreams come true – just remember to pack your lint brush! 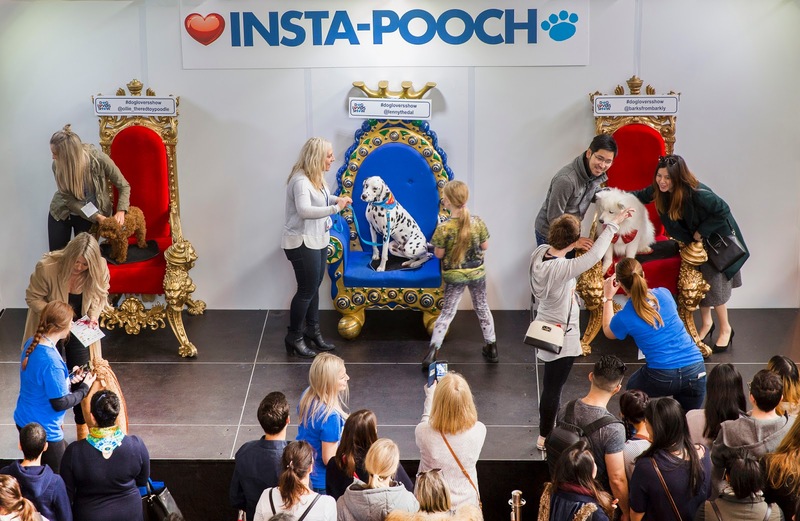 After a smashing success in Melbourne, the inaugural Sydney Insta-Pooch Zone will see the most famous #DogsofSydney sashaying down the red carpet dog walk, interviewed and snapped by the pup-arazzi, and taking their rightful place on velvet thrones. It is the ultimate place for Sydneysiders to meet, greet and grab a selfie with some of their biggest furry Instagram idols. In addition to the plethora of pooches and the furry action on the main stages, the latest and greatest pet products will on display including technology, health care, food, toys, grooming, therapy, education and accessories, all set to have owners walking out with their arms full of doggy bags. A selection of new products will be launched at the event plus some exclusive Show specials and gift ideas for your pooch. All the favourite attractions will return including the SASH ICU Vet for kids, Ask-A-Vet and Ask-A-Groomer, Bow Wow Meow Perfect Match Zone, free doggy face-painting for the kids, demonstrations from Australian Working Dog Rescue, a major Door Prize and some of Sydney’s most popular (and delectable) food trucks to fuel up for a fantastic furry day out! When: Saturday 5th - Sunday 6th August 2017, from 9:30am to 5:00om daily. Parking is available at the multi-level car park (enter off Lang Rd) and also in Centennial Park, Driver Avenue opposite the venue. Tickets: up to a 20% discount available for tickets purchased in advance via the website but advance tickets are limited. Please note that you can not bring your own dog.